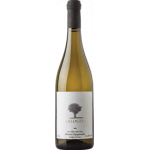 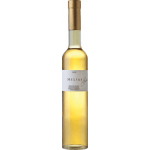 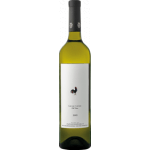 The 2018 Domaine Papagiannakos Kalogeri Malagouzia ($160.15) of Domaine Papagiannakos: a white wine from Greece made of 2018 grapes and presents an alcohol content of 12%. 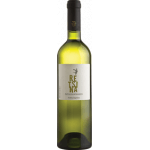 At Uvinum, this white wine scores an average rate of 4 of 5 points. 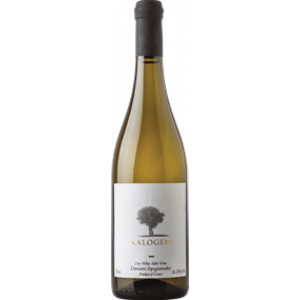 If you want to buy 2018 Domaine Papagiannakos Kalogeri Malagouzia, at Uvinum you will find the best prices for Greece white wine. 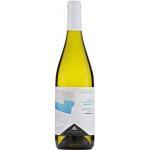 Get it now at Uvinum, in a 100% secure and easy process. 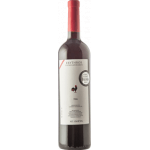 We have a catalog of over 59.000 products for sale which makes us leaders in the sector of selling wine, beer, and spirits in Europe with more than 38.000 customers who trust us.